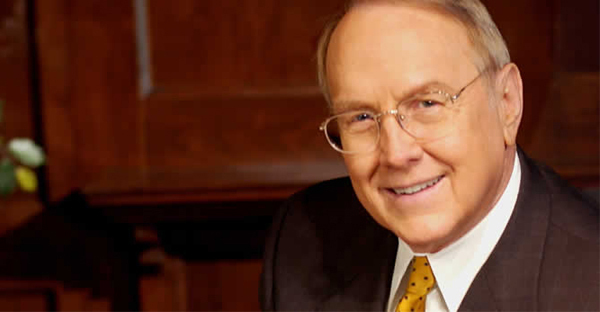 Christian psychologist James Dobson is expanding and reissuing the series of videos on parenting that was originally issued in 1978 and that launched Dobson’s Focus on the Family ministry into international prominence. The original series of seven videos was filmed in San Antonio, Texas, and was viewed by an estimated 80 million people in the next five years. Dobson, now head of Family Talk radio, is filming new segments at a conference called Building A Family Legacy in San Diego.